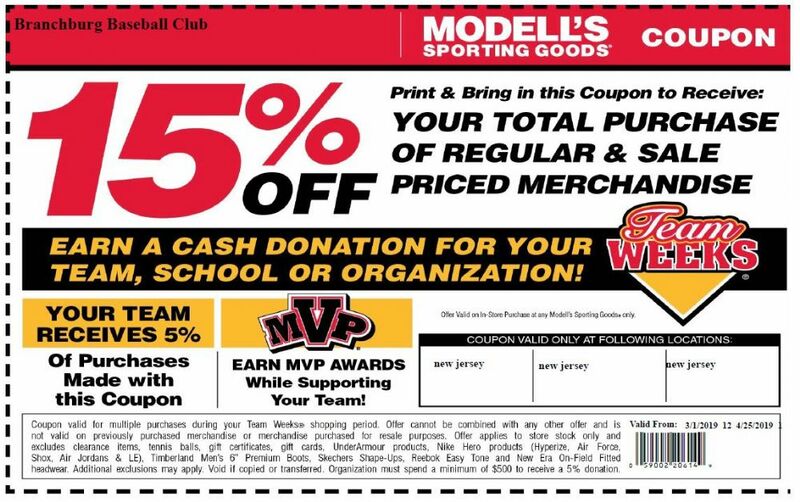 Receive 15% off your purchases at Modell's and 5% is returned to Branchburg Baseball Club. Show the image on your smartphone to the Modell's cashier. We are pleased to be able to announce what has become a staple of our season and an event the whole family can enjoy. The Branchburg Baseball Club in partnership with the Somerset Patriots Baseball Club is proud to announce a Celebration of Branchburg Baseball and Softball! Ticket Price: $5.00 per attendee with your player’s ticket being FREE. Pre-game parade with all players/coaches (No parents other than the coaches are to be on the field). All players and coaches will also be on the field during the National Anthem. Participants in the parade must report to the first base Turf Club by 6:30pm. Players and coaches should wear BBC uniforms/hats. A member of the Branchburg Baseball Club will throw out one of the ceremonial first pitches of the game. We hope you will take part in what has become a great day of family fun for all of us these past 16 years. 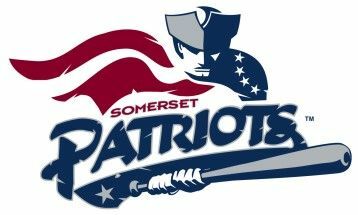 We look to make 2019 extra special and hope you will join us for a great day of baseball with the BBC and the Somerset Patriots! Please order your tickets no later than May 4, 2019, by completing the following form with a check made out to: Branchburg Baseball Club. Tickets will be distributed through the Snack Shack. PLEASE DROP OFF THIS COMPLETED ORDER FORM WITH PAYMENT AT THE SNACK SHACK AT WOP STARTING ON APRIL 13TH.